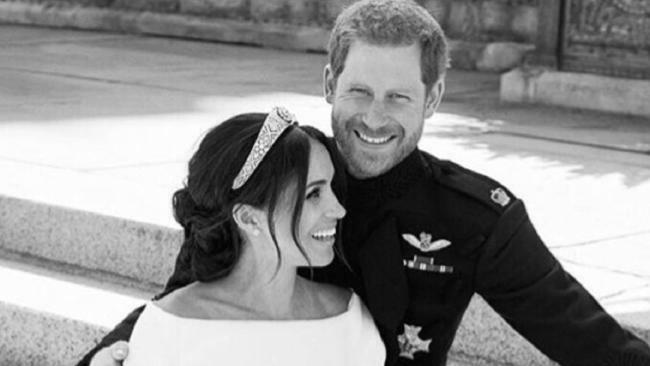 PRINCE Harry and Meghan Markle are set to return '£7 million' ($12 million) in free gifts they were sent for the royal wedding. To celebrate the royal couple's special day, Kensington Palace received gifts from various companies. But royal officials are having none of it, with clear guidelines on what free gifts can and can't be received. The Express reports one such company is swimwear brand Bags of Love, who sold swimsuits with the royal couple's faces on them leading up to the royal wedding. It appears that hasn't always been the case, as the Daily Star estimates that the free gifts Harry and Meghan are sending back are worth £7 million ($12 million)..